Free Collection of Business Vectors for your Powerpoint presentation. Download free custom Shapes for PowerPoint. Shapes are fully editable in Size and color. 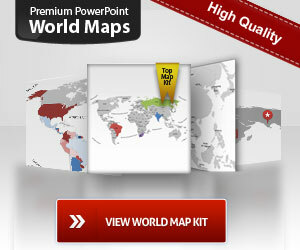 Get this awesome and free Powerpoint Worldmap from psdgraphics.